Improve your riding. Train your horse. Start a horse business. It's all here. 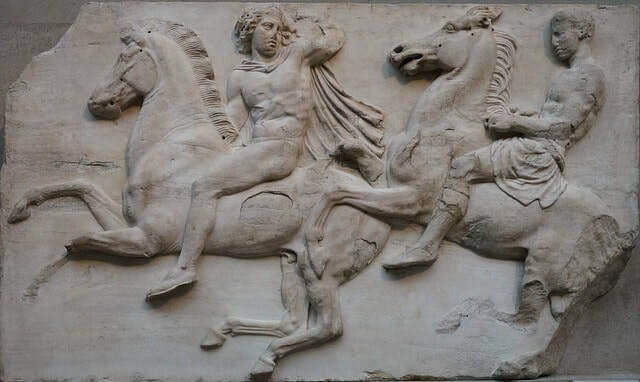 Recent DNA analyses revealed the surprising origins of ALL modern horses! 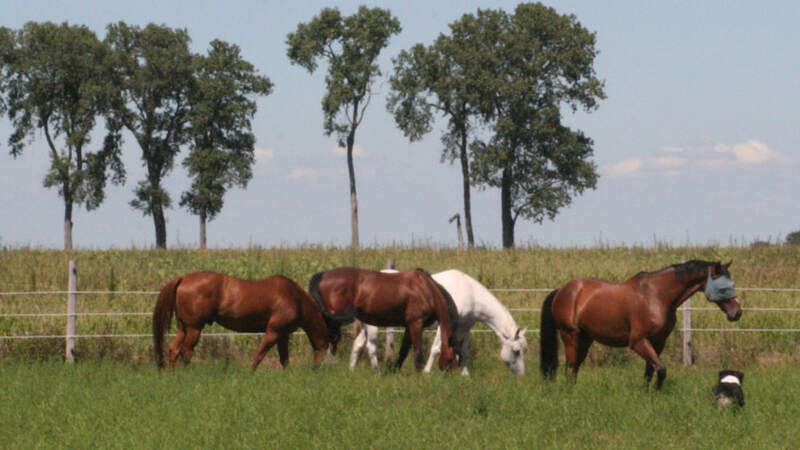 ​About me: I have over 30 years experience in training horses, showing them, giving riding instruction, and owning/running a successful equestrian boarding and training facility. I am also a research psychologist who is an expert on human and animal learning and behavior. Dive into this site to find valuable tips on how to care for a horse, how to train a horse, how to teach students effectively, and how to manage a successful horse business.